Europe’s largest parking exhibition this year was held at Kensington Olympia. 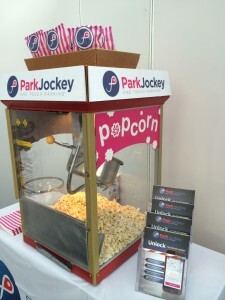 ParkJockey as mentioned in the previous blog was located at Stand F34. The weather was perfect, far to hot to be stuck inside, however the exhibition on the whole was a resounding success. ParkEx state that they ‘believe in the value of meeting face to face.’ As cliché as this may sound they hit the nail perfectly on the head. We were unsure of the attention we would get but with a expertly decorated stand, to catch the eye of the parking world, and the eye catching popcorn machine the conversations were popping off in each corner. This entry was posted in London, News, ParkJockey and tagged British Parking Association, Kensington Olympia, London, ParkEx, ParkEx2014, parking on June 12, 2014 by ParkJockey Team. 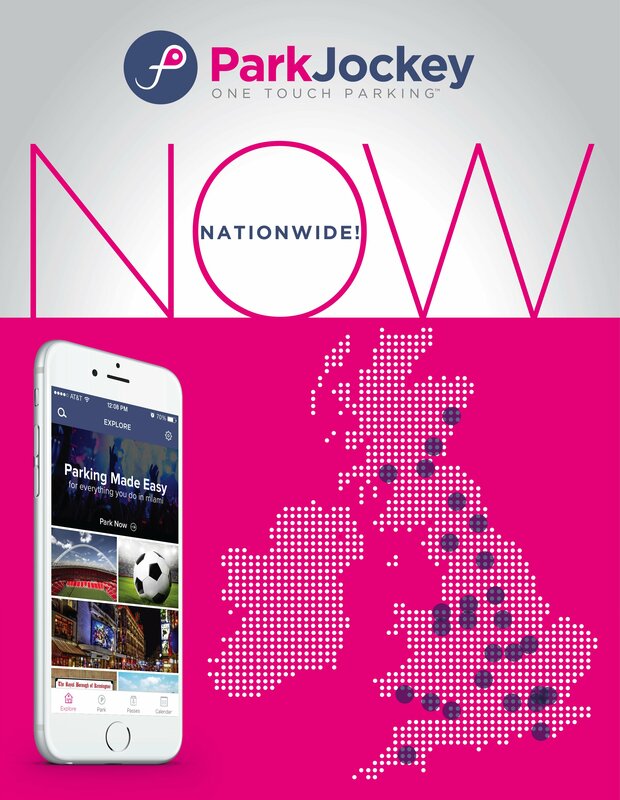 Europe’s largest parking exhibition is upon us tomorrow, ParkEx 2014 and we at ParkJockey are going to be there ready to show off our innovative parking solution! With over 100 exhibitors at ParkEx it makes perfect opportunity to make people more aware of what you have to offer. ParkEx believe that talking face to face has unprecedented value. At ParkEx, we will exchange brand new ideas with other industry experts and form lasting partnerships. We know and appreciate that it is such fruitful partnerships that carry us forward every day more. … To this, like a butterfly, with added popcorn! We are ready to get everyone thinking about ParkJockey – One Touch Parking, and blow or pop their minds, with our disruptive technology. We hope, if you are attending, that you come and see us over at stand F34. If not then stay tuned for the sequel blog. 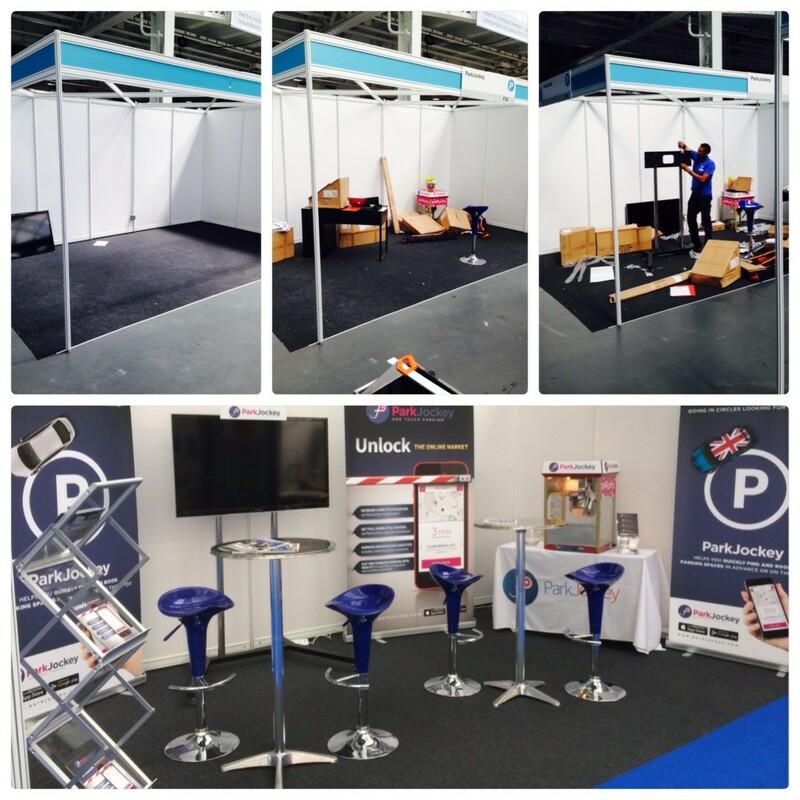 This entry was posted in London, News, ParkJockey and tagged British Parking Association, Olympia, ParkEx2014, parking on June 10, 2014 by ParkJockey Team.